I’ve worked with Leisure Arts before, especially on the Knook review, and have teamed up with them again! 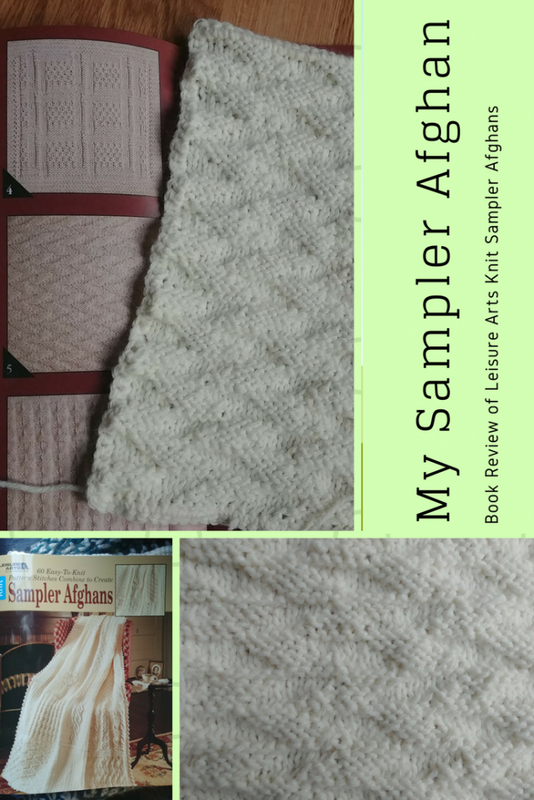 I was so excited that they were willing to send me this book, Knit Sampler Afghans, which combines 60 pattern blocks to make awesome sampler afghans. UPDATE- 12/04/2018- It appears this book is now out of print. Any links contained here no longer work and I can’t find it on their website. If you ever see a copy anywhere I advise grabbing it! For many years this book was on my wishlist, but I felt it was beyond me, and that I wouldn’t finish it because I was young, (and never finished anything) and so I never got it. Then it disappeared, I couldn’t find it anymore. Recently while browsing Leisure Arts I found it again!! They sent it to me free, at my request, to tell you about it. I decided to do a quick video! Here is the first block I have finished! I’ve had a crazy 2018, so this took longer than expected. I’m intending to do one block a month, but so far it is about one block every 3 months. Let’s hope I speed up! 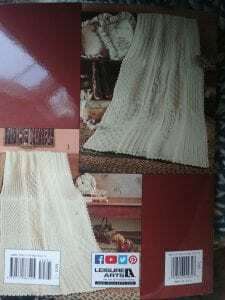 The book features 60 blocks and you pick 20 to combine to make your afghan. The center pages of the book show what the blocks look like worked up, and then there are written instructions for each block. 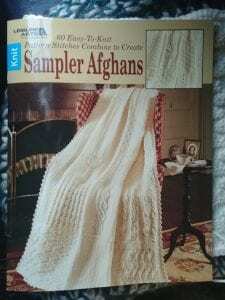 There are three afghans on the cover and the diagrams are inside to help you replicate any of them, telling you exactly which blocks are used and where to put them. 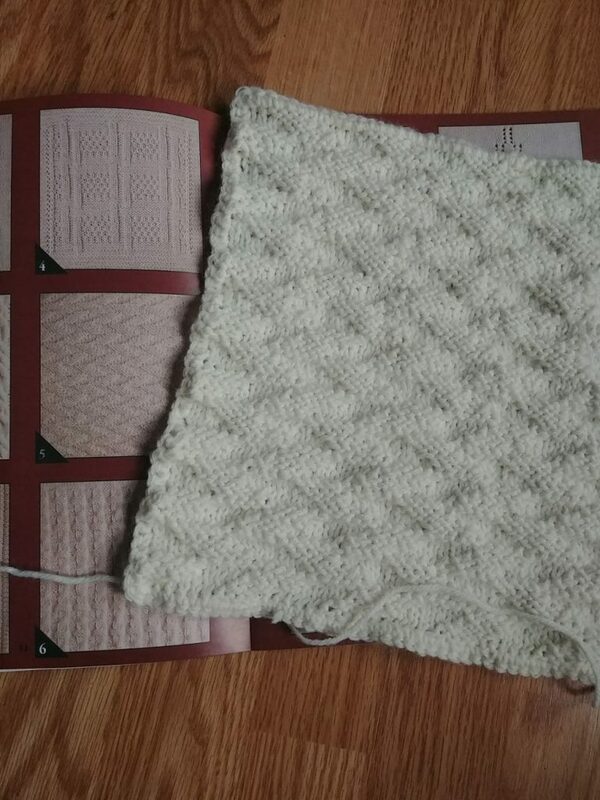 Even if you don’t intend to make the sampler the book is well worth the $9, just to have great stitch instructions for 60 patterns! You can pick it up at their website here! Stay tuned, each block that I finish I’ll post!